Pop goes your night! 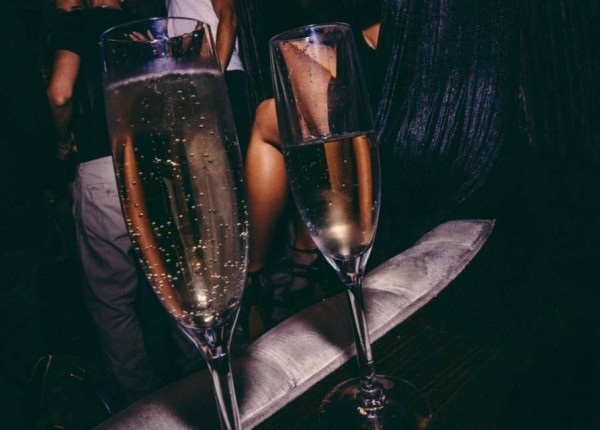 Reserve your table online and score a bottle of bubbly. Must be 21+ to purchase and present valid ID upon entry. Limit one bottle of champagne per purchase per night.